If you are keeping score Cena 3-Roman 0. Epic promo's last night on Raw, as they march closer to No Mercy. Mardel talks all brands and discusses why it's time for the titles to change hands. Brock and Braun feud heats up and reality has sunk in for a big fight feel. Miz has an announcement but still no match for No Mercy. 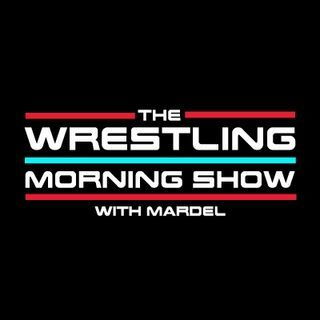 Coder joins the show as he discusses Raw from last night.